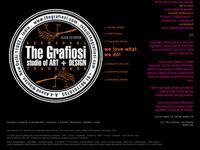 An internationally recognized award winning multi-disciplinary graphic design studio. Contact this studio for outstanding brand identity, print design, package design, website design, environmental design, design for restaurants and hotels, for publishing, retail design and much more. This company is based in New Delhi, India.